Product information "Classic Night Out Tote Bag Black"
The Classic Night Out Tote from our G&H partners Made in Eden. 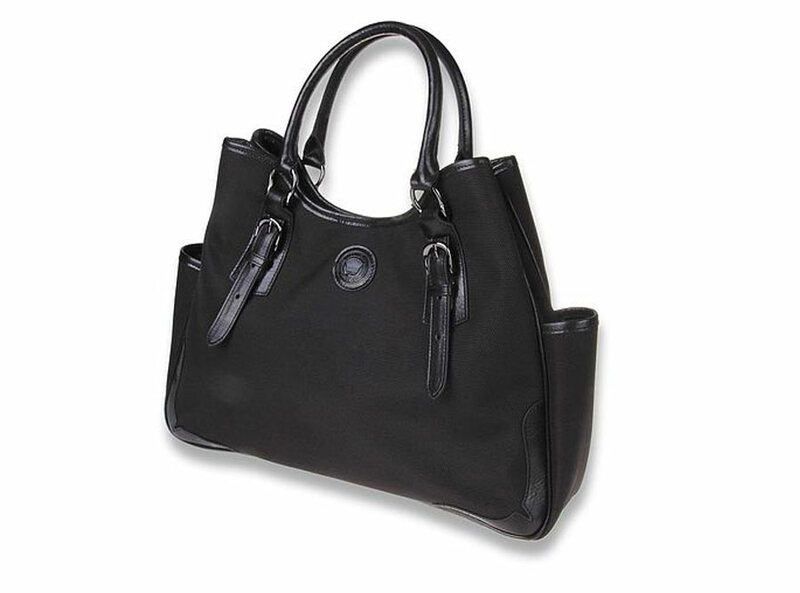 This black bag has adjustable straps and is the perfect company for your night out on the town. Team it with our black silk vonSP scarf and you will be the 'Belle' of the City. 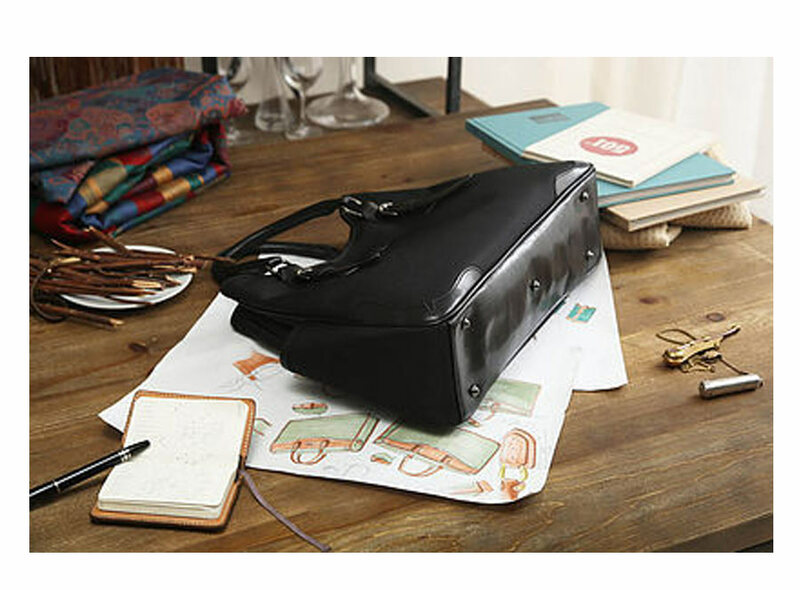 There is also plenty of room for your phone and personal items with several compartments. Ps. Did you know the term tote or tate, meaning "to carry", can be traced back to the 17th century but was not used to describe bags until 1900. However, the tote bag craze began in the USA in the 1940s with the release of L.L. Bean's Boat Bag in 1944. Because they were easier than carrying luggage, most people opted for using tote bags. During the 1950s, tote bags began to enter into the main culture. 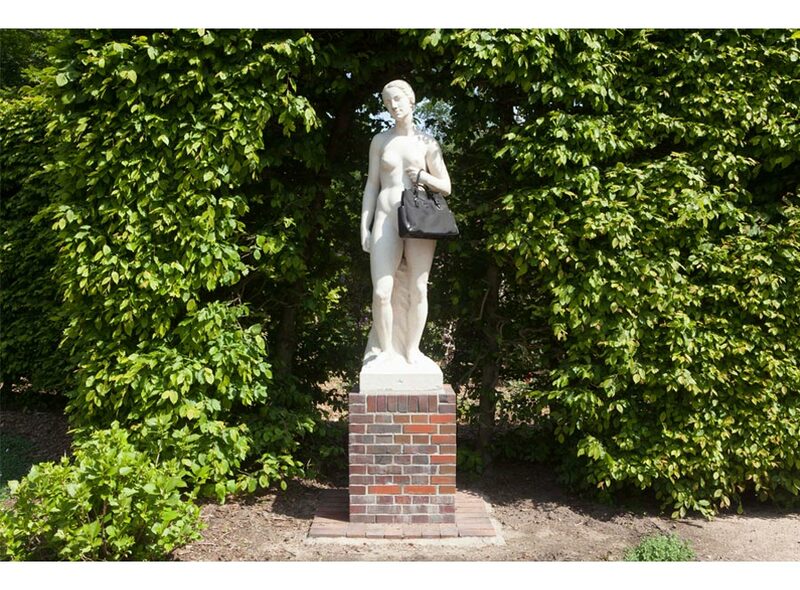 Women primarily utilized them as practical handheld bags because they didn't require much care. It wasn't until the 1960s when the tote bag embraced personal style. In the 1990s, Kate Spade ultimately transformed how culture embraced tote bags when she began carrying them as fashion bags. 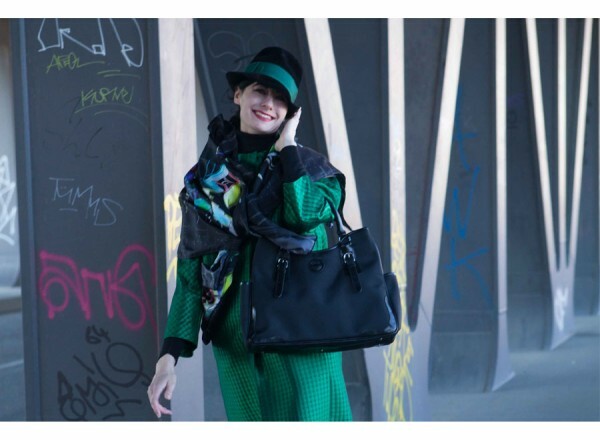 Today, the tote bag has become a classic design accessory and a staple item in every fashionista's wardrobe. 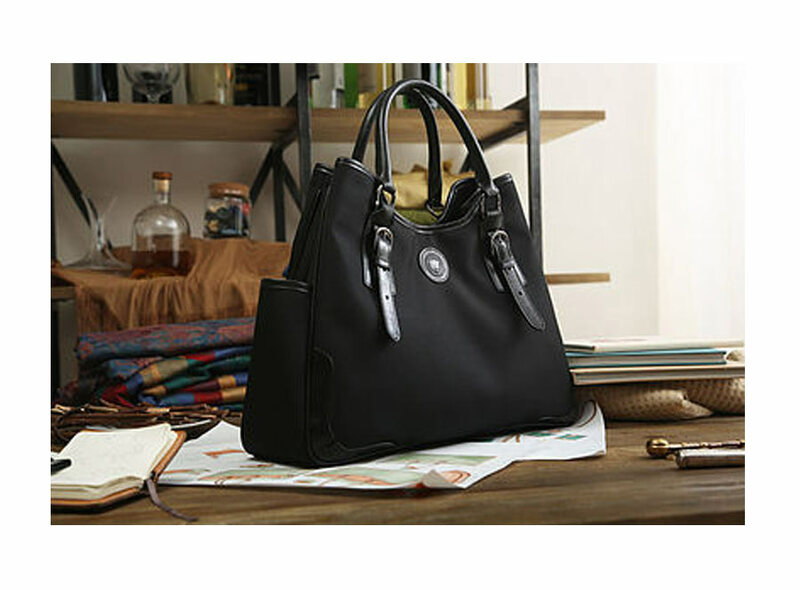 Related links to "Classic Night Out Tote Bag Black"
Customer evaluation for "Classic Night Out Tote Bag Black"